SnapCacklePop: Reigan Derry signs new record contract..! Reigan Derry signs new record contract..! Whilst she missed out on making the final, Reigan Derry needed to be a pop star and even in our recent interview with her mentor Redfoo, the New Thang singer said “if I had to invest my own money into an artist, I would of picked Reigan” The Perth songstrees has singed with Sony Music Entertainment Australia and will be releasing a 5 track EP featuring her brand new single, All Of The Pieces next month. When asked about the signing Reigan said “It’s an absolute honour to be part of the Sony family and I am thrilled about what's to come!” We’ll its not surprising after receiving countless standing ovations on the show, is an incredible talent and versatile singer and also has a previous pop history being part of pop duo Scarlett Belle. 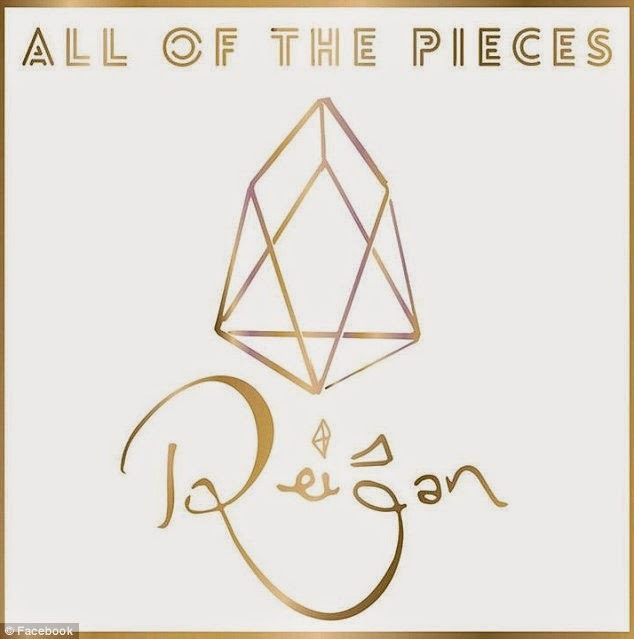 Becky Hill, Martin Brammer and Adam Argyle wrote All Of The Pieces, which showcase Reigan’s dynamic and impressive vocals that Australia fell in love with during the series of The X Factor and it’s available on iTunes pre-order now..!